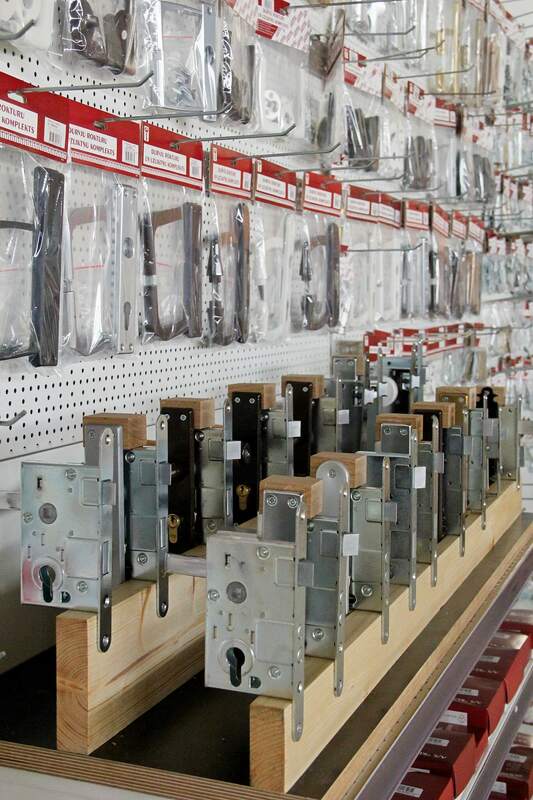 We produce door locks, door handles, furniture hardware, hinges, gate hinges, padlocks, window hardware – all you need for your windows and doors. 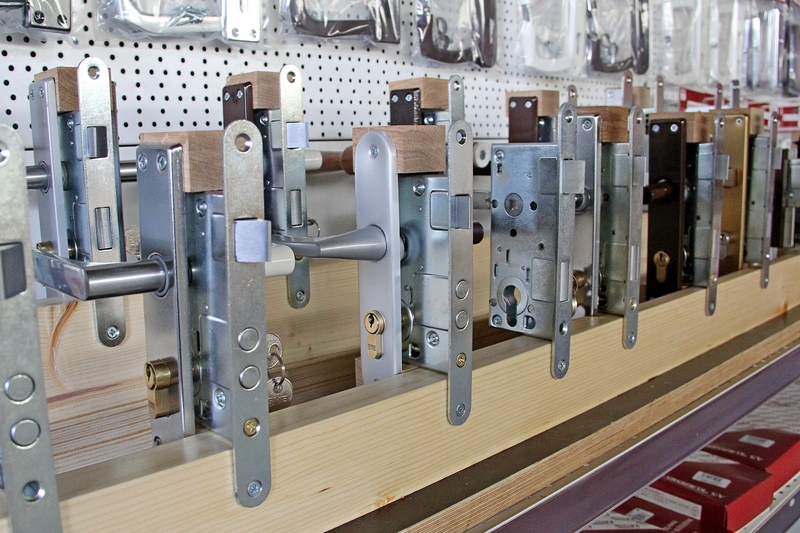 Locks from Aizpute – mortise locks, rim locks, padlocks for garages, warehouses, gates, locks for WC doors are known to any Latvian inhabitant. 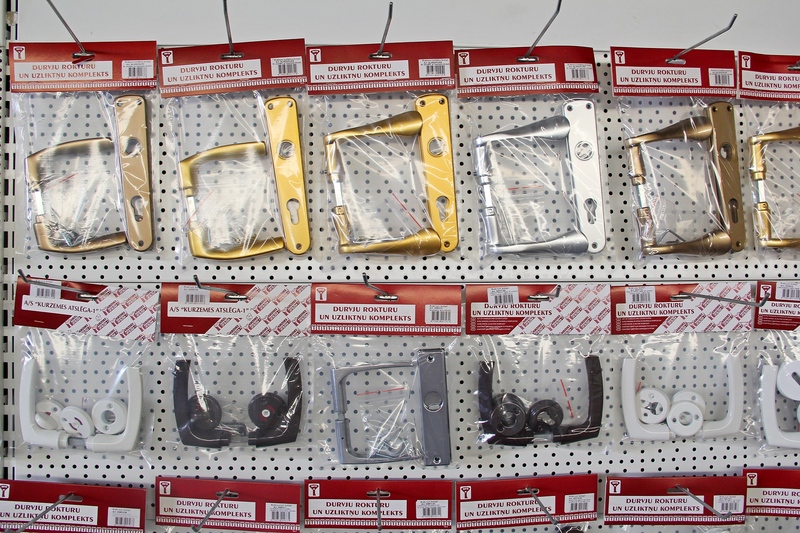 We also manufacture door hinges and gate hinges, which you can see in almost all doors and gates. 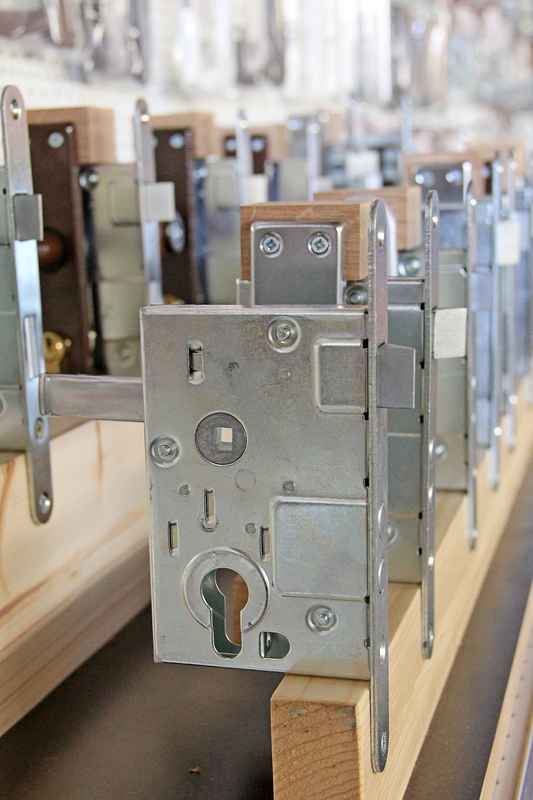 Mortise door locks have been significantly and technologically improved adapting them to the market requirements and the requirements of the European lock standard EN 12209. 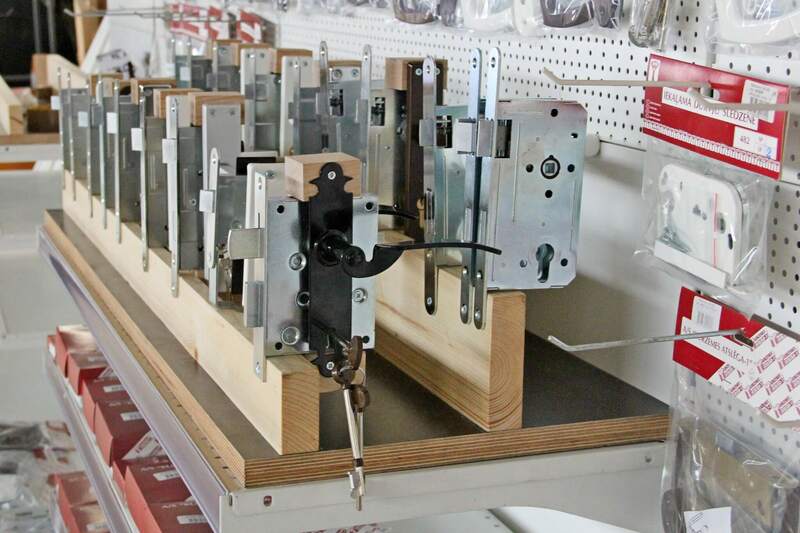 The handle spring is made of a 1.8 mm steel spring wire, locks are lubricated with a frost-resistant lubricant. 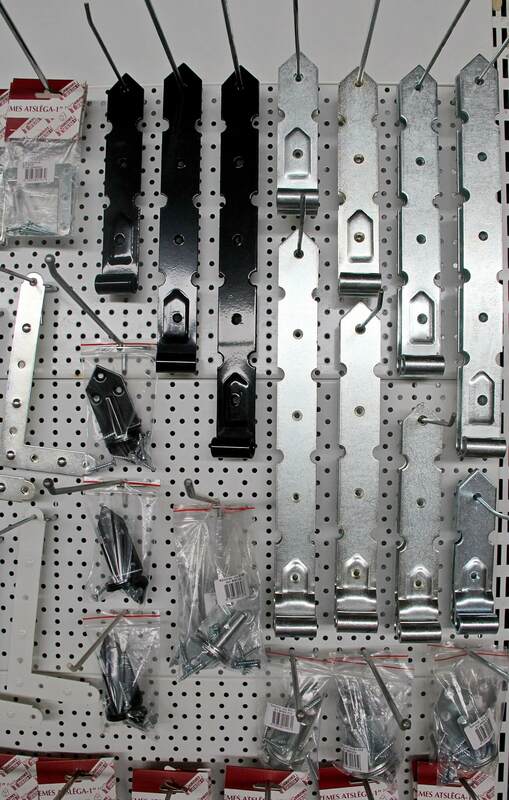 The door and window hardware can be purchased in places trading construction materials all over Baltic countries. 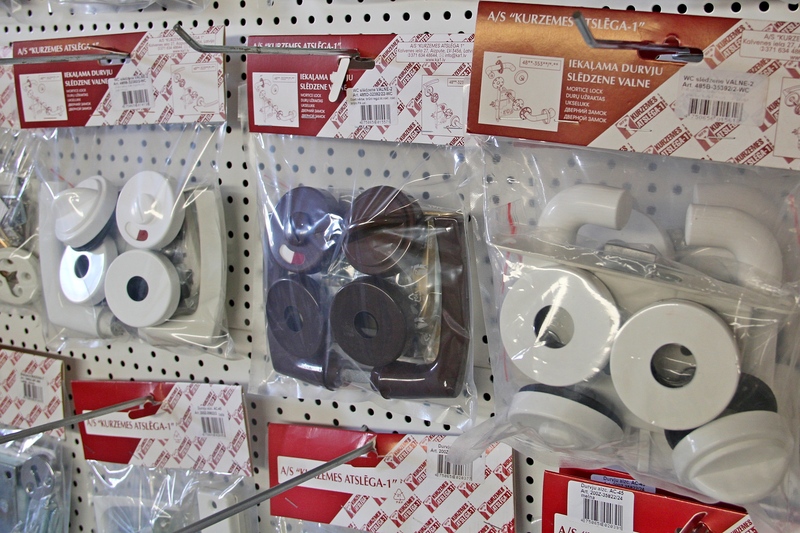 AS KURZEMES ATSLĒGA-1 is the largest manufacturer of window and door hardware in the Baltic countries with the widest range of products and the unchangeable quality. 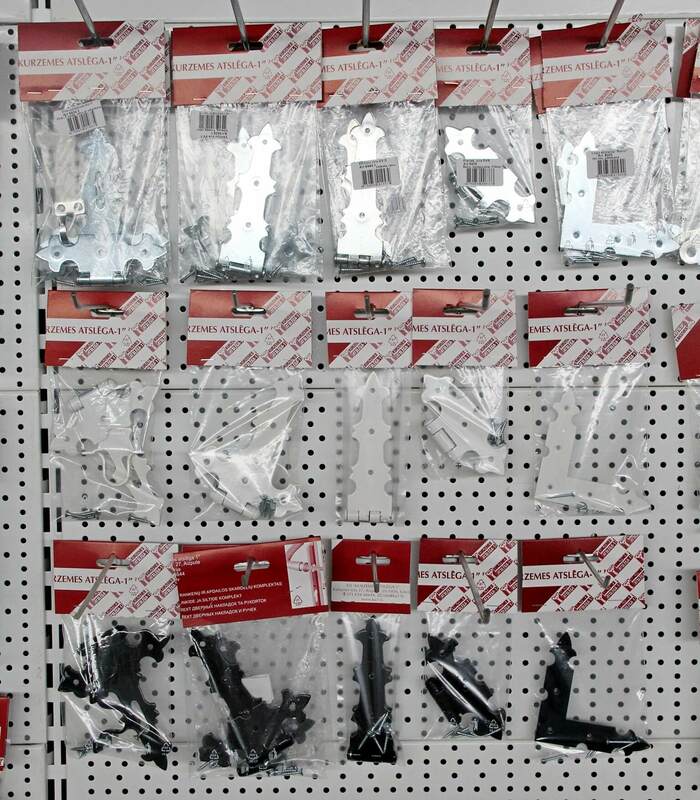 We are open to offers for the development and manufacturing of new products!